WELLINGTON, New Zealand (AP) — The Stormers and Sharks meet Saturday in an all-South African encounter which will likely ensure that fewer than four teams remain unbeaten after three rounds of Super Rugby. Only four of 18 teams have won both their games so far and three of them — the Stormers, Sharks and suprise package the Lions — are South African. The ACT Brumbies are the only team in the Australasian conference to have negotiated the first two rounds without defeat. 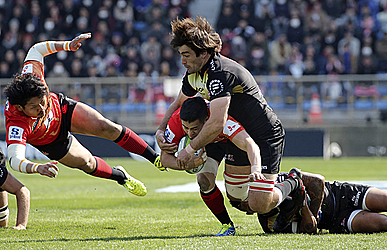 The Stormers have had wins over compatriots the Bulls and Cheetahs while the Sharks have beaten two of the tournament's newcomers, South Africa's Kings and Argentina's Jaguares. 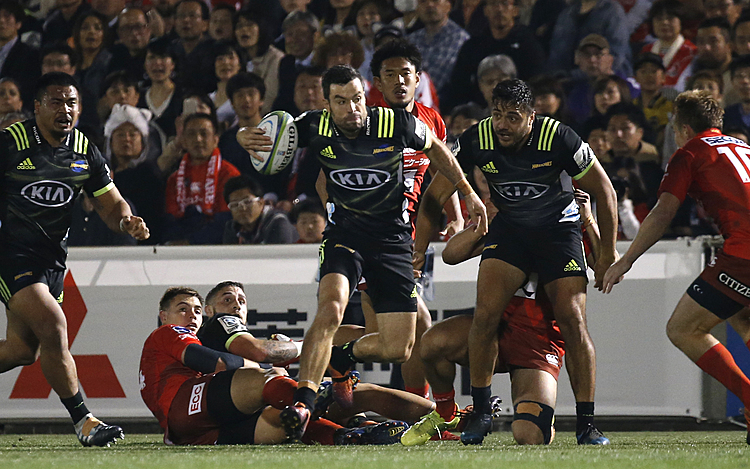 The Lions defied all expectations when they beat two-time champions the Chiefs last weekend after a first-round win over Japan's Sunwolves.